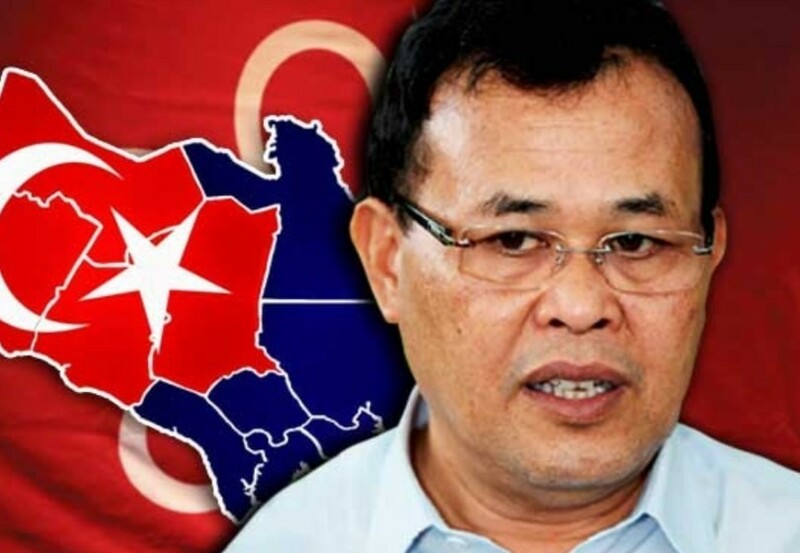 KUALA LUMPUR — April 9, 2019: It has been confirmed that Johor mentri besar Datuk Osman Sapian has resigned effective yesterday vide a letter to Prime Minister Tun Dr. Mahathir Mohamad, who in turn will submit it to the Sultan of Johor. 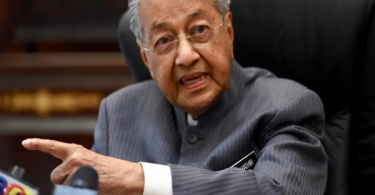 Three or four candidates are being considered but Mahathir made clear the choice must be from his party, Parti Pribumi Bersatu Malaysia, as agreed by members of the Pakatan Harapan ruling coalition. During a press conference at the Parliament lobby today Mahathir however refused to elaborate on the reasons for Osman’s resignation but there was widespread speculation in the press that it was due to major differences with the ruler. Mahathir also said that Osman had submitted resignation letters to both himself and the sultan. “Osman met the Sultan…. he submitted a resignation letter to me and another to the Johor Sultan. 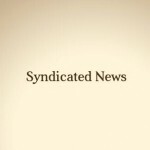 I have the right to read it,” he quipped. Speculation on Osman’s resignation rose further after he was absent from the Malaysia-Singapore Leaders’ Retreat here today.